It seems the public roll out of the Windows 10 Mobile has finally started as the reports are coming from the T-Mobile Poland which has begun pushing the update to its consumers with Lumia 640. It is worth mentioning that as of now, updates are coming directly from the Microsoft as they are bypassing all that operator/carrier delays, what happened to be the case in the old Windows Phone 8.1 days. The update takes the handset to Software number 02177.00000.15184.36002 and is rolling out in bunches to the handsets on the carrier. In order to get the update manually head to settings>phone update and check for updates. Alternatively, your phone will automatically prompt you to upgrade whenever it is available for your phone. I am kind of feeling good. 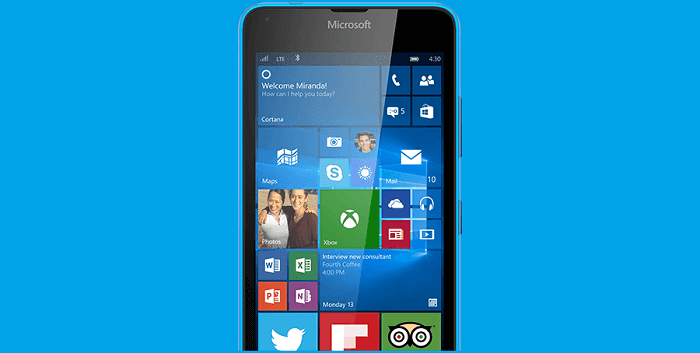 How do you feel about the Windows 10 upgrade coming to your handset? Do share your thoughts with me.